Lentils have all of the cornerstones of a pantry essential: fairly quick to make, affordable, and packed to gills with health benefits. Due to their small size, lentils are easy to cook and don’t require any presoaking before cooking. Lentils can shoot to the top of your list for a spur of the moment dinner option (unlike most other legumes). I cook legumes on the stove with a 2:1 ratio, 2 cups water for every cup of lentils. After bringing the lentils to a boil, they simmer on low for 30-45 minutes (depending on the color) and then they’re ready to eat, which is about the same amount of time for some rice varieties. Lentils come in several varieties. The most common ones you’ll find in your grocery store are green, brown, red or yellow, and black beluga. The price of the varieties of lentils varies a bit and the brown lentils will most likely be the cheapest and are the most common. Now, on to the mind-blowing part: just how good lentils are for you. These little legumes are fiber powerhouses. Their fiber not only keeps you full, but the fiber also helps lower cholesterol and keeps your blood sugar from spiking after a meal. Lentils are low in fat with only 230 calories in an entire cup of cooked lentils. If you’re looking for a meat-free protein source, load up on lentils. They’re the third-highest in levels of protein of all legumes and nuts, and have 18 grams of protein in one cup. Lentils are high in iron, a huge plus for the lady readers, vegans, vegetarians, or people vulnerable to anemia. Lentils also a go-to food for folate, which is good for moms-to-be. You can swap out your starches with lentils at any meal or bolster your soups and salads with them. 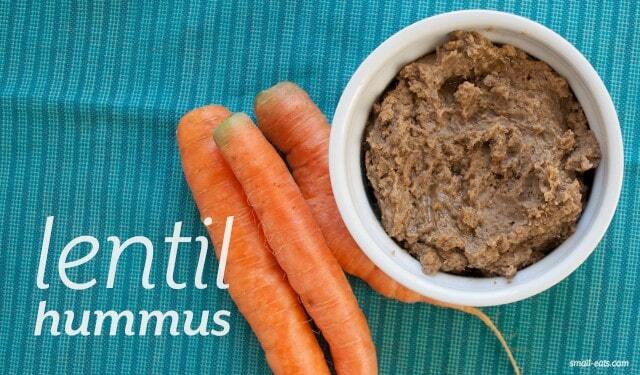 I love lentils as a snack in the form of lentil hummus. Paired with raw carrots, cucumbers, zucchini, bell peppers, or broccoli, this snack will keep you full and feeling energized for the rest of the day. In a food processor, add lentils, spices, and lemon juice. Run the food processor. As the food processor is running, add the olive oil. Add more for a creamier texture. Once smooth, taste and add salt to your preference and more of the other spices, if desired.